Your carpet color plays an important role in choosing a wall paint color. This is a guide about painting walls to coordinate with burgundy carpet. What color should I paint the walls in my living room? 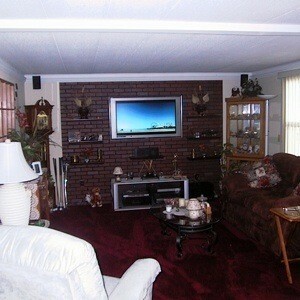 It has a deep burgundy carpet and a red brick wall with the flat TV screen on it. You have a lot going on in that room already so I'd keep the wall color very subdued. Maybe an ivory or bone, something like that. Pick a tint of the burgundy, pale brownish rose, something that is the same color family, but much lighter. From the picture the room looks long and narrow, so something that will make the room look larger and especially wider might be best. It might help to paint the brick also. Built in cabinets on either side of brick might be a solution to give the room more unity. And a place to put things. How about a medium green with a slightly yellowish tone? My bathroom is burgundy and very light pink. I also use a seafoam green for accents. I have a pair of sheets from the 80s. The fitted sheet has burgundy roses tied with blue ribbons on a very light gray background & the flat sheet is a dark charcoal color. I always wanted to do a room in those colors with light gray walls, charcoal trim & burgundy for either the carpet, furniture or accessories and maybe blue pillows. What color do I paint the living room walls? I have black furniture, wrought iron with glass tables, and burgundy carpet and curtains? I am wanting to sell. I would paint the walls a taupe-grey color. White. Sets off the carpet. I would go with a neutral, a taupe, beige or very light gray. Any of those would work and any prospective buyer would not find them offensive. Unless the room is very large, I would go with an off white. White makes a room look larger and it goes with everything. Taupe/beige looks great. My daughter in law had the beige carpet and did one large wall burgundy, the others 3 light sand. My bedroom has burgundy carpet and a bed that is gray (medium gray. I would like a lighter gray for walls. What type of gray paint is light, but has no blue tones? A slate gray with golden hues. Any paint store can help you. 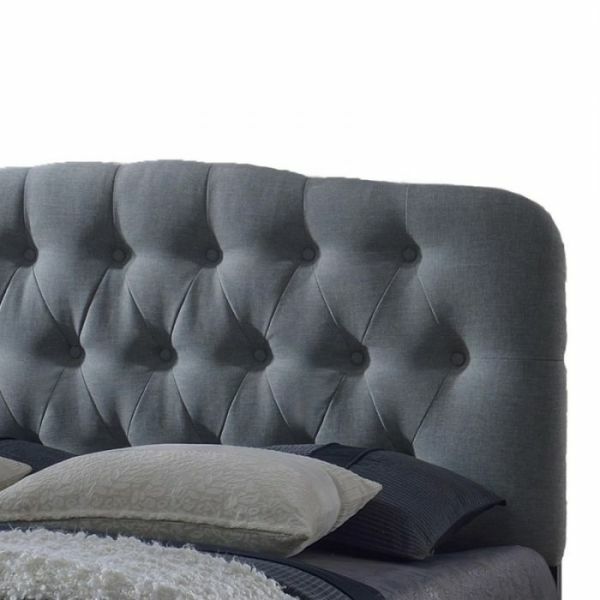 Nice looking headboard. You have the foundation for several colors as accents to go with your gray walls. You did not say what color you are using or plan to use for your bed accessories so I assume these will add another dimension to the grays and burgundy. You can visit whatever store you plan to purchase your paint and tell them what you want and they should be able to help you pick out a shade that will be correct when actually on your walls. Most of these stores also sell a small container (some give it free) of the paint you like for you to test on your wall as wet paint is not always the same shade after it dries. They also have color cards for you to take home - even Walmart has these. You did not mention curtains? 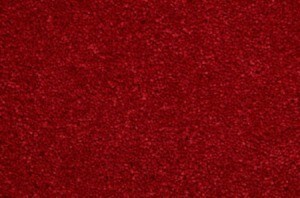 I am decorating a toddlers room that has a burgundy color carpet. Do you have any suggestions on wall colors? A cousin of mine has burgundy carpet all through her house and in her daughter's room, she went with pretty colors of pinks, lavenders, and sage. The walls are light pink and a sage green chair rail stripe along the wall. Then she added small accents of burgundy in some silk flowers in cute colorful vases. She also took a plain burgundy pillow and attached pink flowers all over it. Then added pretty lavender floral pillows in girly designs. She then did a cute floor rug to match the bedding and brighten up the carpet. The curtains are sheers in pinks and lavenders. The valance is a solid pink with silk flowers attached. She gets compliments from all who see the room. it's very pretty. 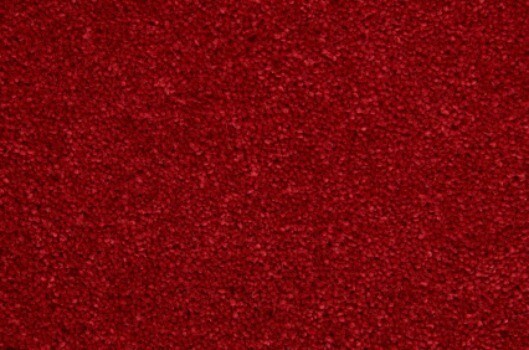 I have a burgundy carpet, and I'd like to paint my walls. What color do you recommend? I was thinking about orange. What do you think? 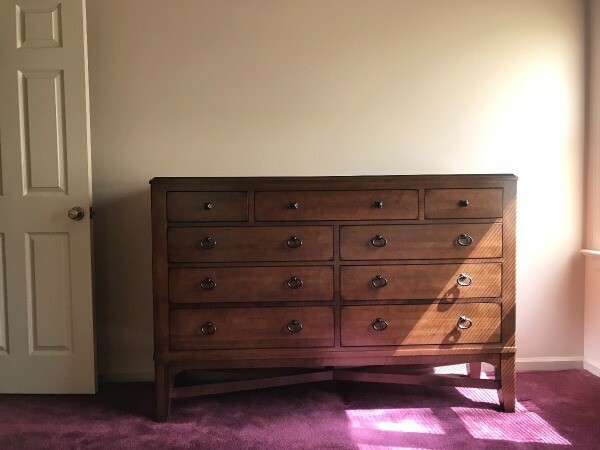 I live in small apartment, my furniture is beige.